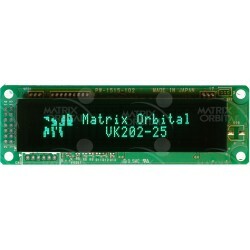 The MOU-AV202C is an economy 20x2 intelligent USB VFD display. 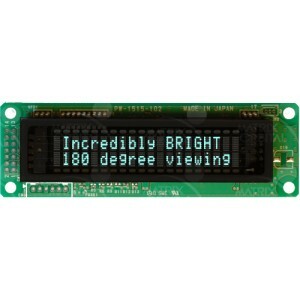 Engineered to quickly and easily add a powerful HMI to any application. 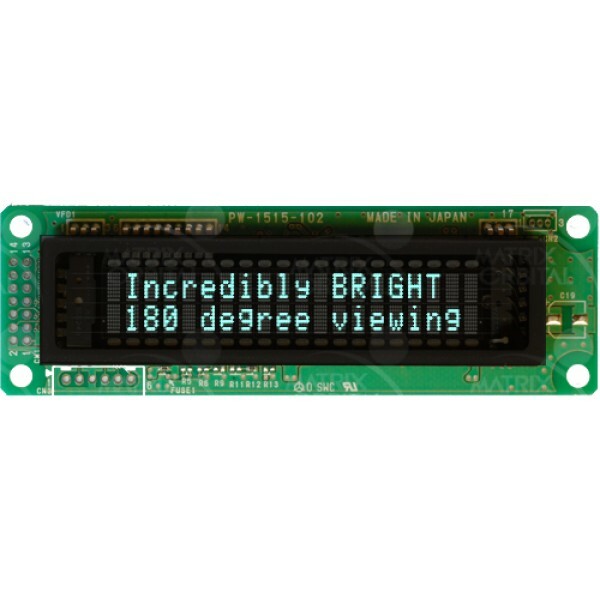 VFD Displays offer exception performance in extreme temperatures, keeping their quick response times, high (170 degree) viewing angle and long life. Our Intelligent Character USB VFD displays provides you with a cost-effective industrial HMI user interface solution for that great product/project you are developing. 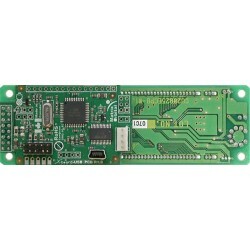 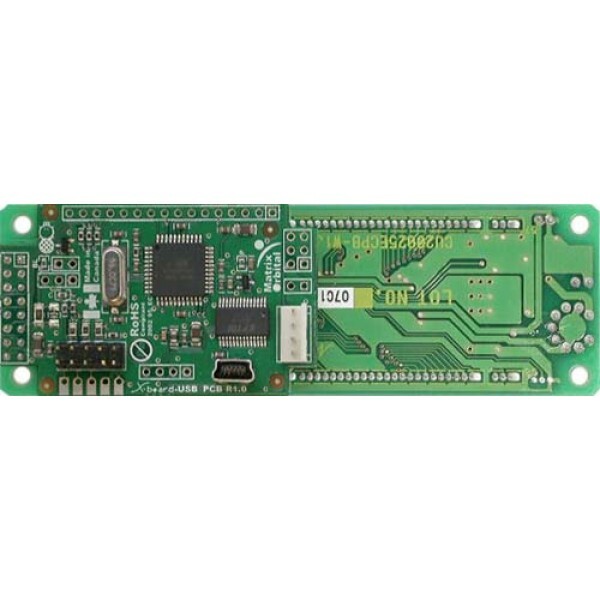 This USB VFD displays features optional on-board medium digits, bar graphs and 3 GPOs will allow fast development for any application.